Our landing page, soliciting BETA users went online in JUNE. The last four months have been a roller coaster ride and now we have come to a new phase: releasing TeamWave, iterating according to the feedback, getting ready to get out of the private beta and open up to the public. SaaS startups face challenges like: on-boarding new users, keeping them engaged and demonstrating real value of the product. We are learning a lot and are happy to share some of our experiences as we go along. In this post we’d like to concentrate on only one thing – our private beta launch and the factors that led to more than 1500 signups with a 23% conversion rate. So how did we manage more than the average rate of the conversion reported by these surveys? Let’s find out. 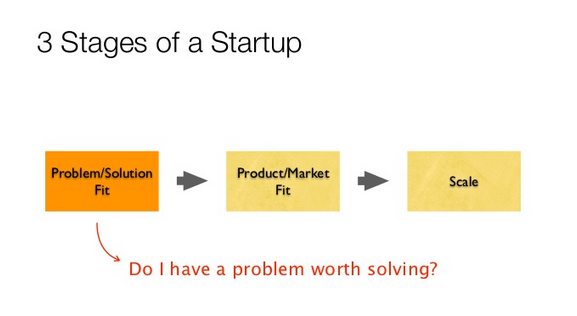 According to Ash Maurya’s great presentation on finding product/market fit, a start up typically goes through three stages i.e. problem/solution fit, problem/market fit and scaling. Landing pages for private beta are great starting point to validate the Problem/Solution fit. In the very first post we discussed our parent company’s experience of working with multiple best-of-breed SaaS applications. While they are good at solving a specific business problem, a holistic approach to manage business is lacking. This gives rise to data inconsistency, painful integrations and eventually higher total cost of ownership. 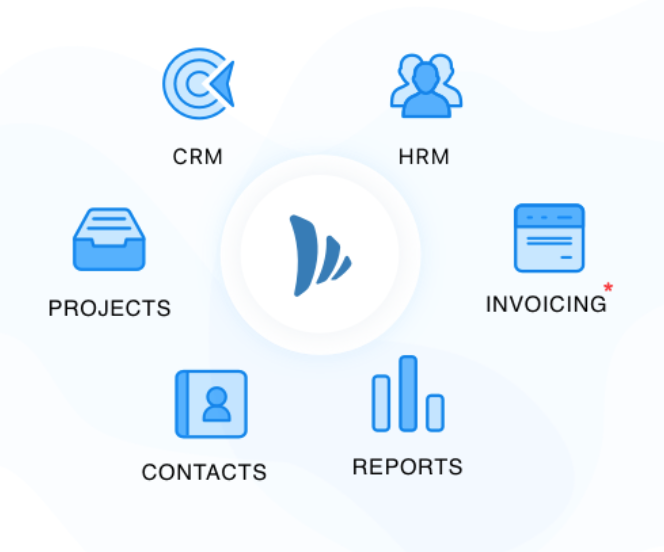 We want to solve this problem by providing a unified platform for Projects, Sales, CRM, HRMS, Analytics and more. This way various departments within an organisation can standardize on a platform and use one place to sell, deliver and support customers. Thus we wanted the landing page to convey the Unique Value Proposition in a succinct manner and at the same time the features should be evident from the very first look. As you can see “Unified Platform for Collaboration, Sales, Marketing and Support” has been written in big and bold letters along with the list of features via images. Most important thing is that you don’t need to scroll after landing on this page. The copy has been kept above the fold (first 1/3rd to 1/2 of the user’s screen space). The call to action i.e the sign up form doesn’t say “sign up”, instead it says “Get Early Access” to create a sense of privilege for the users. Another crucial element here is the friction-less form. All we need to give the early access is the email id. The screen shot from in-page analytics section of Google Analytics shows that more than 95% of the visitors can see the sign up form without scrolling. The incentive “Free for the first 1000 companies”, is right below the sign up form and stands out with its green color. This further entices users to sign up for the platform. We have used kickofflabs.com to host our landing page and the in-built referral program for creating a viral loop. Whenever someone signs up with us for an invite, the thank you page gives them a unique referral link that can be shared via mail and social media. More the number of friends referred to the app, less is the waiting time to get access. So whoever wanted to jump the queue, started sharing the unique referral link. “Excitement” was the common element in most of the responses we got from those who shared their link. They are the outspoken users who would give feedback, critique the product and be the evangelist. We need all these qualities in the users to have a successful private beta launch. Another good thing about Kickofflabs is the lead details page that gives you information about users referral rank, sign up count and social media profile. This data is very useful for understanding user profile. 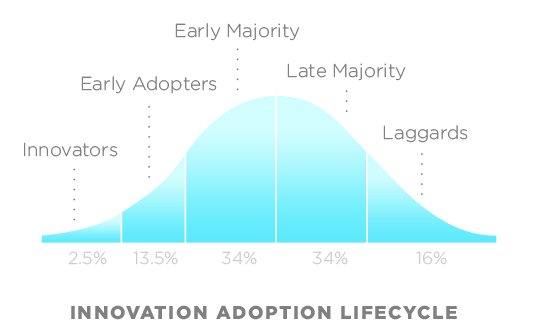 The diffusion of innovation theory says that the early adopters and early majority are the ones who can help a new product overcome the initial hurdle. These are the users who are on the look out for innovative products, won’t mind the nuances of an early stage app and provide their valuable feedback to shape the product. They would have tried similar app, but won’t mind trying something new. While there is no dearth of startup directories and social channels like quora, reddit to promote new product, we decided to focus on the mighty Beta List. It showcases vast number of new ideas and products in the private beta stage. Thus it has become a hub of early adopters who thrive to use new products, provide feedback and don’t expect a highly stable product from the very beginning. Added advantage: many users have set up auto-sharing in their Beta List settings, which results in automated tweets from the user base whenever Beta List accepts a new start up. This again results more visibility and spike in traffic. Submitting to Beta list is quite straight forward and free. Only problem is that the time (a few months) it takes to get the product listed by the usual process. Considering they get 400 submissions per month, it is quite understandable. They conduct a set of checks to make sure that the page qualifies for listing. One can choose the paid “expedited review” to get the reviews done in a matter of days. How to make the BEST out of Beta List? Choose Monday or Tuesday for listing, as it gives you a chance to seize the window of opportunity early on. 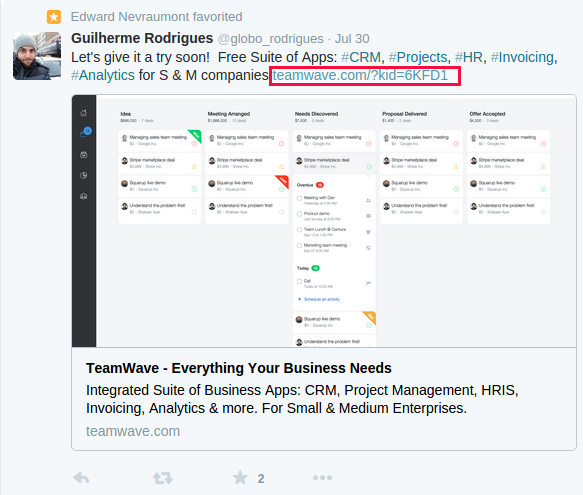 Make sure that you engage with the users who re-tweet Beta List tweets. They can be additional audiences. The title of the submission must not be too long, otherwise it’ll look awkward with truncated text while tweeting. Write an enticing copy to give the users all the more reasons to access the page and tag your post correctly. Thus the conversion rate is around 37%. Team members: Bilal (Lead Designer) and Sachin (Lead Front-end Developer) have shared the referral link in their portfolio page (dribbble and GitHub respectively). They have social media traction so the link shared by them has increased signups. While the conversion rate of the traffic originating from dribble is significantly higher than GitHub, the most interesting thing is that the designs were compelling enough to entice non-English speaking users to sign up for TeamWave (an app that currently supports only English). Some reasons why users signed-up for our private beta: clear & sharp message via landing page, leveraging in-built referral program offered by Kickofflabs and getting featured on BetaList. We are incredibly thankful to the users who signed for the beta and gave us valuable feedback that has made the product significantly better. On 25th November we released an improved version of TeamWave which gives you 10 more reasons to try out the product. Note: We have not reached out to the media yet so you will not see any reviews published! 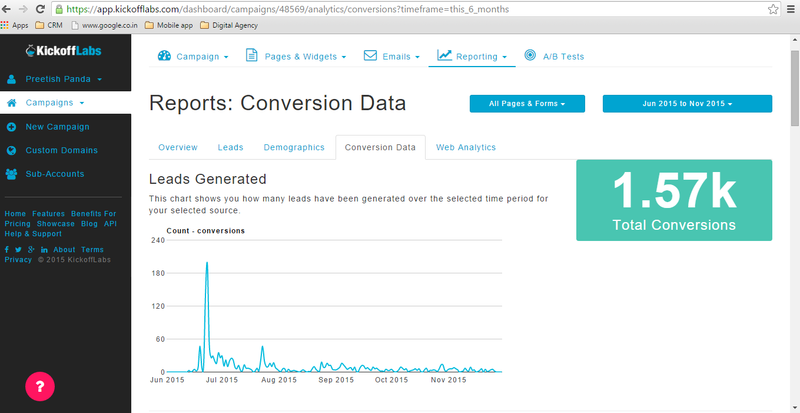 A great post – could you explain how you compute the conversion rate and what it’s against? Thanks for the read. Conversion rate has been calculated by dividing the number of signups with the number of visitors. Data taken from the analytics report given by KickoffLabs. ← Big Update: 60 Enhancements in 60 Days!